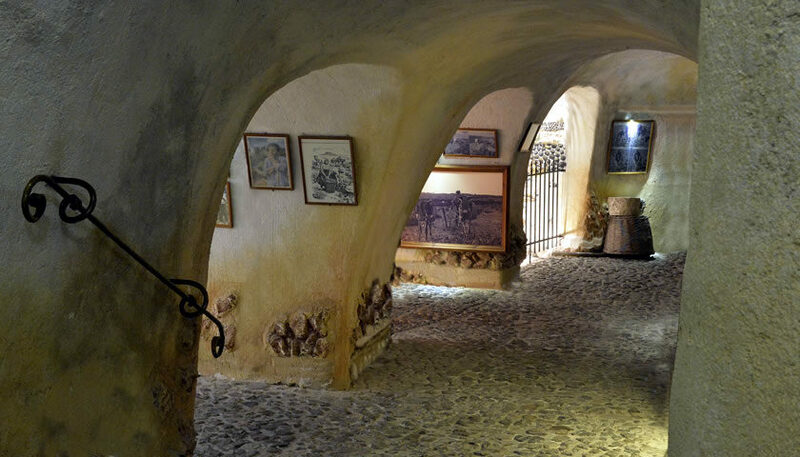 The Wine Museum is an extraordinary natural cave, 8 meters below ground and 300 meters long. 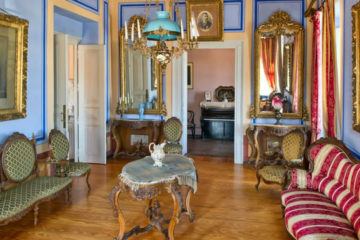 It presents the history of wine and the life of vine-growers in Santorini from 1660 to 1970 through an automatic audio guide, available in 14 languages or a guidebook, available in 22 languages. 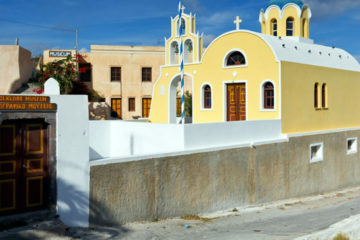 The Wine Museum of Santorini along with Koutsogiannopoulos winery that produces Volcan Wines, and the vineyards are situated in the area of Vothonas, on the way to Kamari beach. 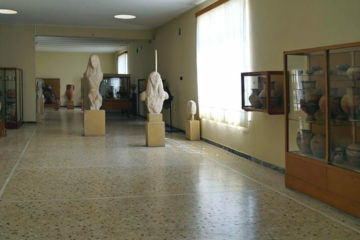 The ticket price for the Wine Museum of Santorini is €9,5.